DataHack for Financial Inclusion (DataHack4FI) Season 2 – Launched! 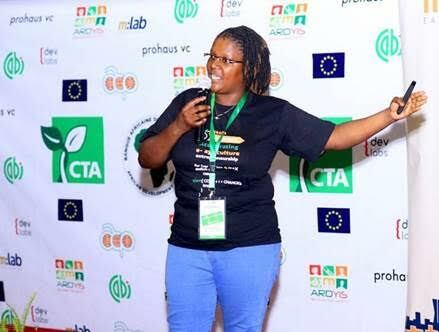 DataHack For Financial Inclusion Competition – Season 2.
insight2impact’s DataHack for Financial Inclusion (DataHack4FI) is an African innovation competition that promotes evidence-based decision-making for improved financial service provision to low-income individuals. 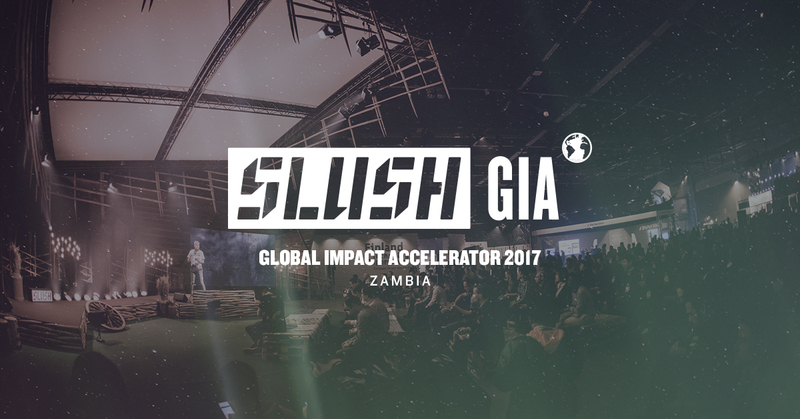 BongoHive, Lusaka’s technology and innovation hub will be hosting the Slush Global Impact Accelerator 2017 local competition on July 27th 2017 to select startups that will represent Zambia at Slush in November, in Helsinki, Finland. 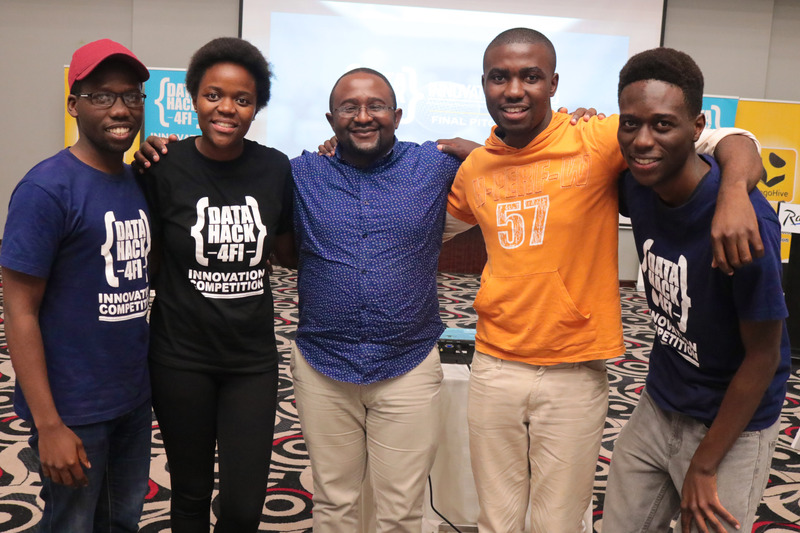 Team Binary Wins Zambia DataHack4FI Competition Helping Get Zambian Students Insured. 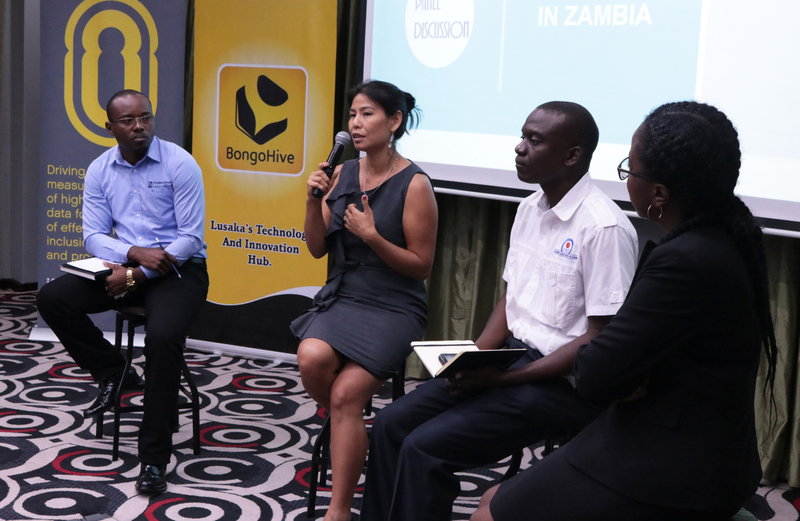 Insight 2 Insight facility & BongoHive launch the Data Innovation Competition to advance financial inclusion in Zambia. 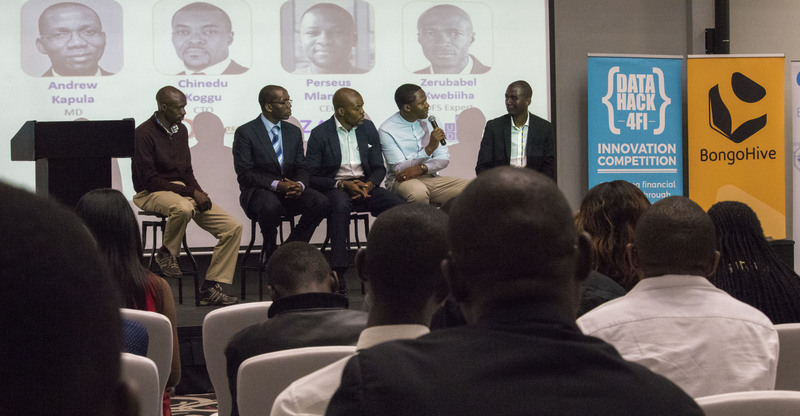 South Africa based Insight 2 Insight facility and Lusaka’s technology and innovation hub, BongoHive today launched a data innovation competition to advance financial inclusion in Zambia.